Teddy is 3 now and next year we are planning to send him to school. We started preparing him and decided to teach him to read, since he already knows all the letters and even can read short words. Few weeks ago I was introduced to Children Learning Reading, an unique, simple and effective, step-by-step program that helps parents like us teach their children how to read. The program split in two stages and has very detailed lessons. 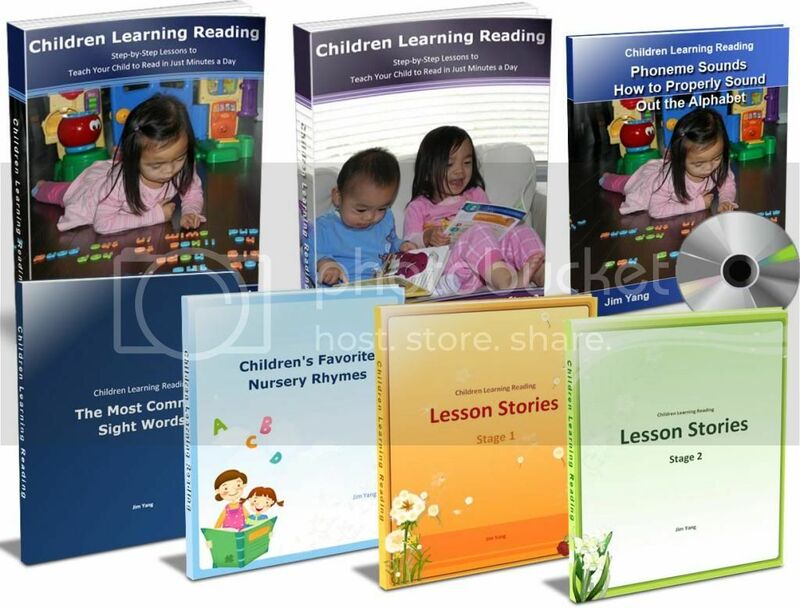 Children Learning Reading intended for 2 and 3 year old kids. I found it is natural to start teaching phonemic awareness and then move on to teach how to blend – put together all the phonemes smoothly to create the complete word. I like that program has detailed lessons and they are not so difficult to follow and learn if you regularly, every day spend 5-10 min with your kid to read. As a parent who came to the point to teach my child to read without waiting for school to start, this program is very useful. I like that the authors have scientific approach in the creating all the lessons and applying their own experience when they were teaching own kids. 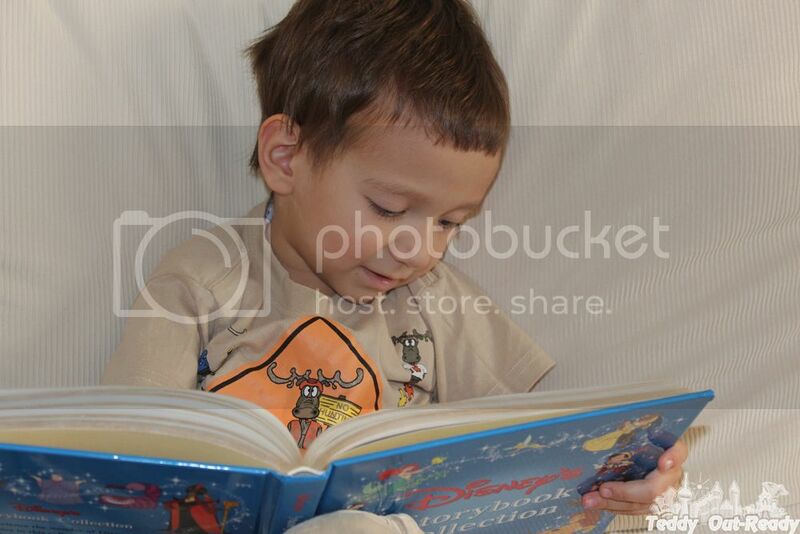 Plus Jim and Elena (the authors) did enormous research on how to teach children to read. After first checking I was impressed to learn that kids were able to read at quite early age. I came to teaching my kid to read with no idea how to do it, where to start but now after few weeks of having lessons with my little one I feel more equipped and knowledgeable on this topic, thanks to Children’s Learning Program. I know that we have lots to work on until we finish the whole program and can’t wait to see how my boy can finally read. For more information check Children Learning Reading website. Learning is essential for every human being on earth. I am volunteering my services at a school which is running for poor kids. i feel so satisfied teaching and helping kids read and write.